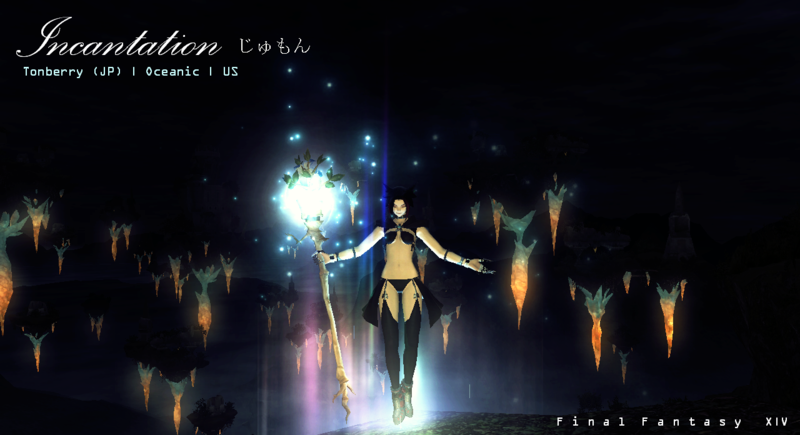 Incantation <Inc.> is a friendly and mature group in FFXIV. Incantation is a team of closely-knitted players with integrity, and we enjoy our freedom to play what we want, and also help each other out. Generosity and Fellowship, being part of the core values led us recognize that no one is rich and totally capable enough to be alone! Honor who we are and what we will be. In real life, or in game.